leading organizations in film simply for being part of our community. Sign up for a free FilmFreeway account here. Click below to redeem your exclusive benefits. Simple! 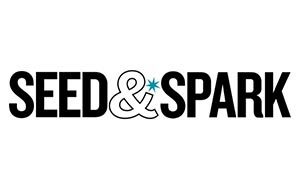 FilmFreeway members receive $25 toward your crowdfunding campaign on Seed&Spark. 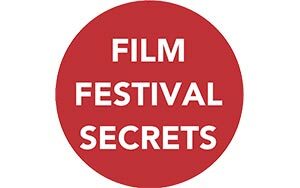 Film Festival Secrets is a filmmaker’s roadmap to the festival circuit. Tips & tricks for filmmakers submitting to film festivals. FilmFreeway members receive a free Film Festival Strategy bundle, including a five-part Festival Readiness course, “The Better Festival Submissions Toolkit” ebook, the “10 Simple Secrets for Saving Money on Festival Submissions” ebook, and more. 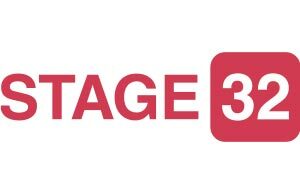 Stage 32 connects film creatives from all over the world and provides a variety of educational services designed to help you hone your craft and stay on top of all things happening in the industry. For more than 50 years, Backstage has been the top tool for industry professionals to cast their projects. 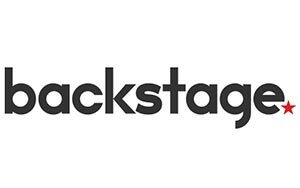 With over 100,000 actors using Backstage, casting directors, independent filmmakers, and producers nationwide use Backstage to find the right talent. 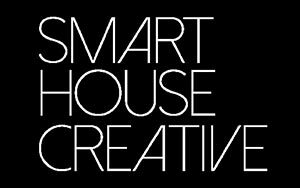 Smarthouse Creative is a PR and Marketing Strategy Agency. We talk to filmmakers, artists, distributors, exhibitors, entrepreneurs, and nonprofits everyday. We discuss their most pressing business and/or career goals, then create marketing, advertising, and PR plans specifically tailored to meet their needs. FilmFreeway members receive a $600 discount on our “Can’t Drive 55” Film Festival Turbo-Charger Package. 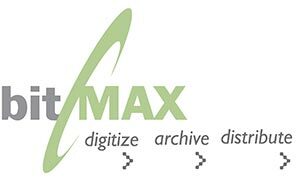 bitMAX is the industry’s leading digital self-distribution platform for filmmakers. bitMAX expertly places your film on iTunes and other major platforms, then collects and pays 100% of the revenue to you. FilmFreeway members receive a 10% discount on services. 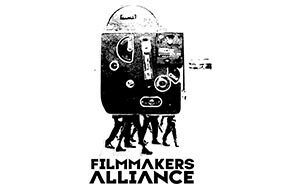 Filmmakers Alliance is a community of filmmakers dedicated to the advancement of true independent film through peer-to-peer support and provides a variety of production resources including screenings, workshops, seminars and social events to educate, stimulate and coalesce the filmmaking community. FilmFreeway members get a 50% discount on annual membership. Normally $19.99, FilmFreeway members can join for $10. 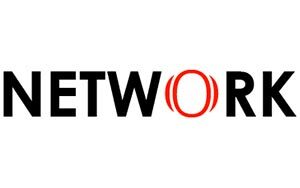 Film Industry Network is a global news and resource platform helping people pursue their dreams in the entertainment business. FilmFreeway members receive a discount on our Promoted Press Release ($99 instead of $128) and a 50% discount on our Sponsored Feature for filmmakers looking to get featured on our network. IndiePix Films is an NYC-based distributor of award-winning international festival films. We bring a curated collection of must-see indie films to an ever-wider audience of enthusiastic cineastes. FilmFreeway members are invited to submit their films to IndiePix Films for non-exclusive distribution, earning a 5% premium on their first year of revenue. 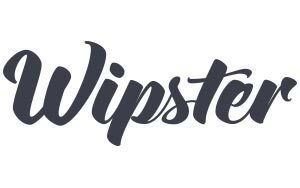 Wipster is intuitive video review and approval for filmmakers. Collaborate on top of your work in progress videos with colleagues or clients. Wipster is the most simple and elegant way to upload, share, review and approve video. 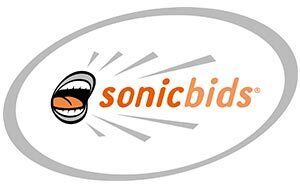 Sonicbids is the premier online platform connecting musicians with anyone looking to book or license music. Create a customized artist application to attract a wide variety of professional musicians from any genre you choose or browse hundreds of thousands of artist profiles through adjustable filters to find the prefect artist to work with on your project or event. FilmFreeway members can post song placement opportunities and search the international database of musicians for free. 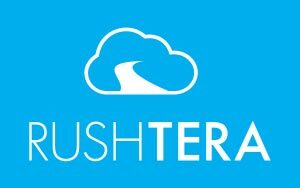 RushTera enables filmmakers to make radically better festival screeners and to collaborate more easily during production, post, marketing and distribution. FilmFreeway members get their first 3 months of RushTera service free. CineSend is a web app for filmmakers to securely store, manage and send your master content to virtually any platform around the world. 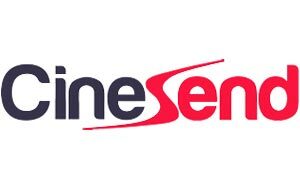 Whether you’re screening at a festival or delivering your film to Netflix, CineSend can help. FilmFreeway members receive exclusive rates on all of our DCP services and a dedicated project manager starting at 15% off. DCP finishing you can order online with the click of a button and receive anywhere in the world at the most affordable prices. 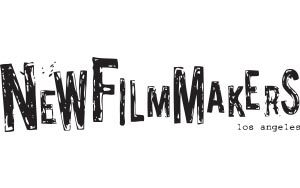 FilmFreeway members receive a 10% discount to the final cost of your DCP package. 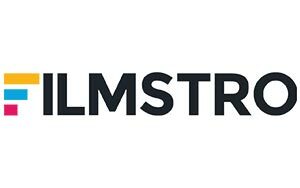 Filmstro Pro is a music publishing library built in to a desktop app that enables Filmmakers to adapt and recompose professional soundtracks to suit their films. Available for Windows and Mac users. Simple DCP creates Digital Cinema Packages for theatrical exhibition. Whether you’re planning a film festival run or distributing your film to theaters, Simple DCP provides you with the tools and expertise to master and distribute your film with confidence. 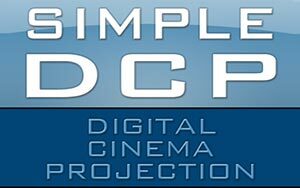 FilmFreeway members receive a 5% discount on Simple DCP’s services. This offer can be combined with other discounts including those offered with our film festival partners. 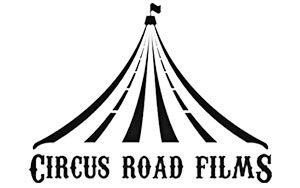 Circus Road has sold nearly 600 films to North American distributors with many films premiering at the Sundance, Slamdance, SXSW, Tribeca, Los Angeles and Toronto film festivals. Circus Road has placed films to all levels of domestic buyers including Universal, Sony, Fox, Lions Gate, Magnolia, Drafthouse, Oscilloscope, eOne, Image, Anchor Bay, HBO, IFC, Showtime, Starz, Lifetime, and SyFy. FilmFreeway members receive a 20% discount toward any of our services. 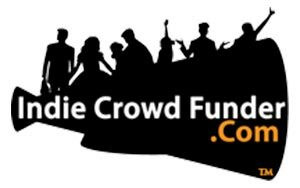 IndieCrowdFunder.com is a “one stop shop” financial conduit for Hollywood to raise money from accredited and unaccredited investors. 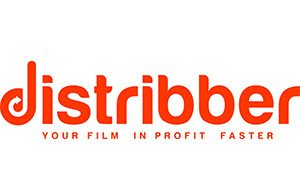 FilmFreeway members receive 20% discount on offering startup fees. 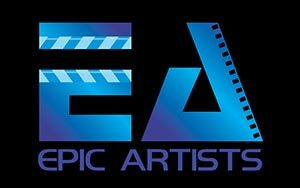 Epic Artists Films is an award-winning production/script development company located in New York. FilmFreeway members receive discounted Script Coverage for just $69.00. 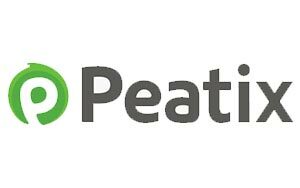 Peatix is a global event ticketing platform that provides organizers with the tools from social media promotion to advanced sponsor recognition to free mobile apps for organizers and attendees. FilmFreeway members pay no commission or service fees up to 100 attendees and only credit card processing fees after 100 attendees. 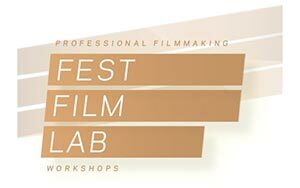 FEST FILM LAB is a training center free from academic constraints that presents regular workshops throughout the year and give the best worldwide professionals in this area. It presents workshops with professionals that are worldwide recognized and proved their skills in the industry. Nimia provides a safe haven for filmmakers to archive and license footage. 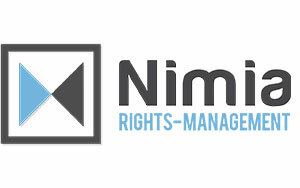 Nimia’s video management suite features footage licensing, a complete management toolset and scalable private storage. FilmFreeway members receive a $150 discount from their first purchase AND an extra $150 with the contribution of 100 licensable clips. 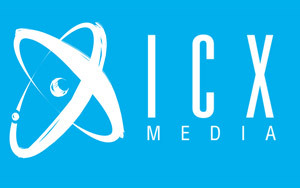 ICX Media is a self-serve platform for filmmakers. We provide tools to manage, market, and monetize your digital content. FilmFreeway members receive the Premium version of the ICX Media platform FREE for 120 days. 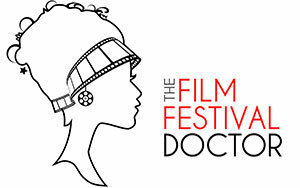 The Film Festival Doctor offers bespoke consultancy & management services to filmmakers in order to advise how to create successful film festival, sales & distribution strategies and to achieve global exposure & desirable recognition. FilmFreeway members receive a 10% discount off all consultancy services. 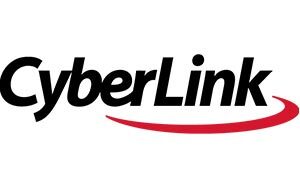 CyberLink Corp. is the world’s leading multimedia software company and pioneer in video and audio technologies on PCs, tablets and smartphones. 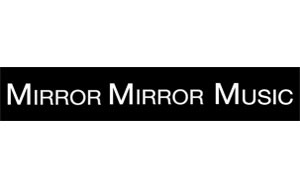 Cutting-edge products such as PowerDVD, PowerDirector and Media Suite are among the world’s best-selling digital multimedia applications. FilmFreeway members receive a FREE download of PowerDirector 13 LE. 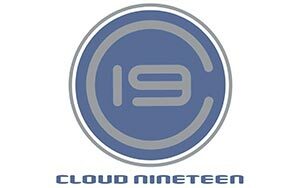 For 15 years, Cloud 19 has been a 1-stop resource for post production & mastering services, providing digital media solutions to Hollywood studios, Indie distributors and film producers everywhere! 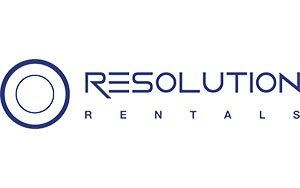 Consider us for your QC reports, Hardware-based DCP’s, DVD & Blu-ray Authoring, Color Grading and other Finishing services. FilmFreeway members receive a 15% discount on all Cloud 19 services. FilmFreeway members receive 7 days of complimentary access to download anything they want from the VideoBlocks Unlimited Library of over 115,000 videos, After Effects, motion backgrounds, special effects, and more. Founded in 2007, NFMLA has established itself as a strong gathering place for independent cinema screening 1350+ films from over 64 countries. 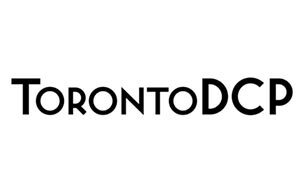 With over 60,000 supporters, the monthly festival provides a forum where filmmakers can be recognized for their accomplishments, gain exposure to new audiences, and connect with industry professionals for insight on distribution, production, acquisition, and representation. 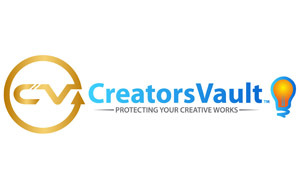 CreatorsVault.com is the Film and Television industry’s online IP Registry system used by writers, filmmakers and creators for Copyright Protection of written creative works providing third-party secure archival for proof-of-creation. 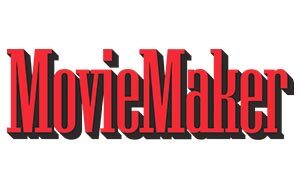 Screenwriters and Filmmakers register their original scripts or pitches prior to exposure in any marketplace. Always Protect Before You Pitch! Don’t take a lousy distribution deal. With Distribber you can reach your audiences everywhere the studios do. Submit once for all stores. Track sales across stores. Keep all your revenue. 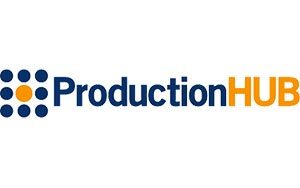 ProductionHUB is the global network of local crew & vendors, for all your production needs–from corporate media and live events to film, television and digital media, and everything in between. Post jobs, request quotes for crew/freelancers or companies/vendors, browse profiles in 300+ categories, or contact us for personalized assistance on your project. 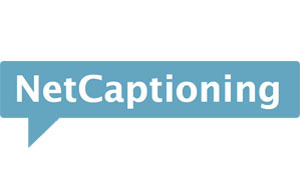 NetCaptioning specializes in broadcast-quality closed captioning and subtitling services. For over ten years, filmmakers have chosen NetCaptioning to handle their captioning and subtitling. We work closely with our clients to ensure their projects reach the widest audience while still remaining in budget. We work with the best composers in the industry to handcraft our library for Film & Media. Our approach to Royalty-Free Music is not only quick & cost effective, but designed to inspire. 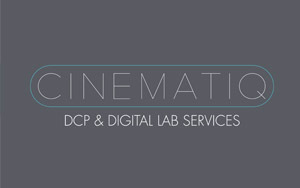 Cinematiq is a digital lab services company that specializes in creating affordable DCPs and BluRays for independent filmmakers and film festivals. 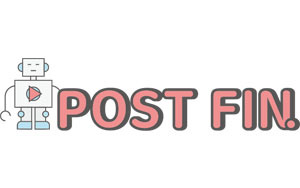 POST FIN is a Korean post-production company specializing in DCP mastering. 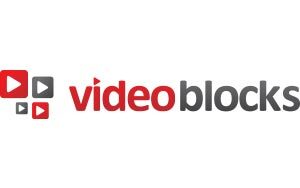 Vidhub.co provides tools to review and discuss videos during post-production. Send and receive detailed, time-coded feedback instantly on your videos and produce films faster. FilmFreeway members receive 25% off all plans. 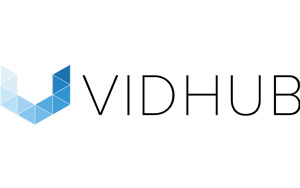 Sign up at http://vidhub.co/signup and message in the support chat (bottom right) to activate your discount. 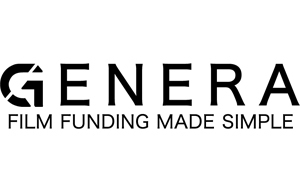 From its headquarters in London, Genera provides an alternative way for short filmmakers worldwide to achieve funding. T-Port is an online streaming platform that gathers the newest films being made in leading film schools around the globe, in one place. The online platform allows industry professionals to view and find the next generation of filmmakers. DCP2GO offers complete professional services for DCP authoring including: preparation of materials, authoring, encryption and key management, duplication, control and check-up (test screening), transfer and distribution, translation and subtitling, and technical organization. 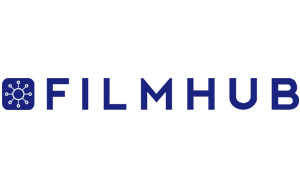 Filmhub is the online marketplace for filmmakers and streaming services enabling direct access to the worldwide distribution market. Have your film streamed right next to large studio films and create digital revenue around the world. Our growing network includes 50+ streaming services worldwide. FilmFreeway members keep 100% revenue from all streaming channels for a year - and get a free translation of subtitles and synopsis. 100% free distribution! Join the world’s leading filmmakers with a Fabrik portfolio website. Simple to use but incredibly flexible and powerful, Fabrik is the fastest way on earth to build a beautiful portfolio website. 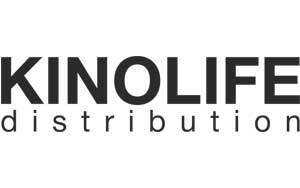 KINOLIFE provides high-quality DCP services from A to Z. We are a reliable partner of hundreds of filmmakers, film festivals, distribution, and exhibition companies. We’re interested not only in just converting films to 2K, 4K DCP, 3D, or HFR, but in making our clients a bit happier.